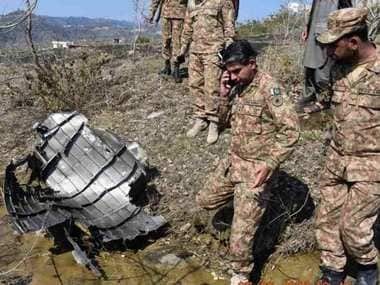 Islamabad: Pakistan on Monday summoned Indian Deputy High Commissioner JP Singh to protest the deaths of four of its soldiers in firing across the Line of Control. 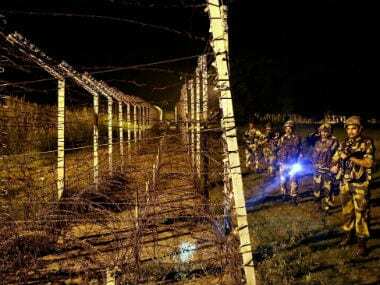 The Foreign Office (FO) in Islamabad said in a statement that India violated the ceasefire agreement in Jandrot sub-sector of Kotli sector, "resulting in the martyrdom of four Pakistani soldiers, while injuring five others". 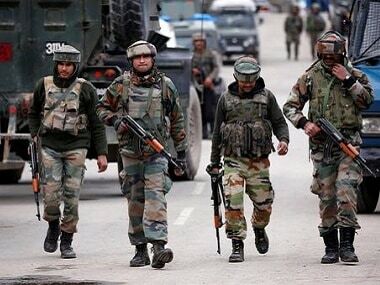 The Indian Army had said seven Pakistani soldiers were killed in its retaliatory firing after a ceasefire violation in Jammu and Kashmir where an infiltration bid was also foiled with the elimination of five militants of the Pakistan-based Jaish-e-Mohammed terror group. Director General (SA & SAARC) Mohammad Faisal summoned Singh and "condemned the unprovoked ceasefire violations by the Indian occupation forces, using heavy mortars," the statement said. 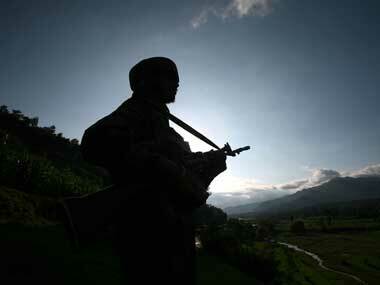 He said despite calls for restraint, India continues to indulge in ceasefire violations. In 2018, the Indian forces have carried out more than 100 ceasefire violations along the Line of Control and the Working Boundary in just 15 days, he claimed. "This unprecedented escalation in ceasefire violations by India is continuing from the year 2017 when the Indian forces committed more than 1,900 ceasefire violations," Faisal alleged. He said "deliberate targeting of civilian populated areas and troops carrying out maintenance activities is indeed deplorable and contrary to human dignity, international human rights and humanitarian laws". The ceasefire violations by India are a threat to regional peace and security and may lead to a strategic miscalculation, he claimed. 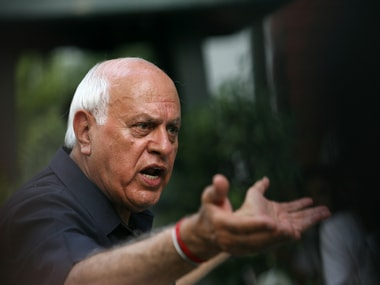 He also urged India to respect the 2003 ceasefire arrangement, investigate this and other incidents of ceasefire violations, instruct Indian forces to respect the ceasefire in letter and spirit and maintain peace on the LoC and the working boundary. He said India should permit the UNMOGIP to play its mandated role as per UN Security Council resolutions.